ASFC sources chicken and turkey from Australian farms and offers them to customers overseas. We are able to source a wide range of chicken and turkey meat including whole birds and processed meat as well as farmed and free range products. 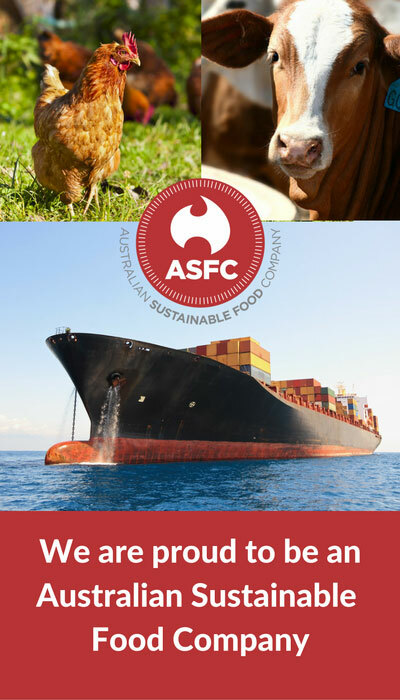 ASFC sources chicken and turkey from premium Australian poultry farms which adhere to the highest standards of animal welfare and health and which seek to practice their farming in a sustainable manner. 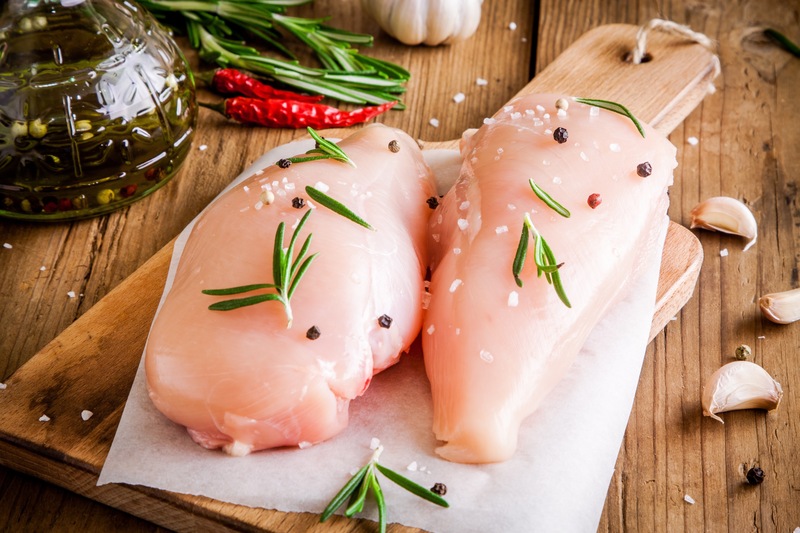 Australian poultry is farmed under some of the strictest standards of quality and control in the world so our customers can be assured that ASFC chicken and turkey is healthy, clean and safe to eat. Contact us to find out about our range of Australian poultry.